Eric Sardella practices primarily in the areas of mergers and acquisitions, banking and finance, corporate governance, securities regulation and other corporate matters. 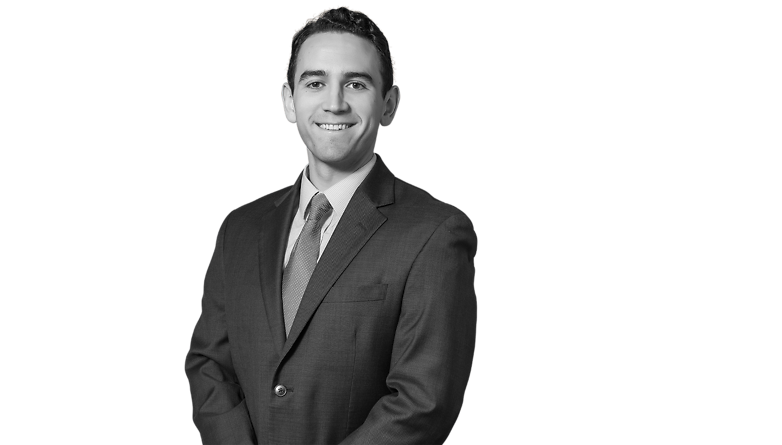 Mr. Sardella earned his Juris Doctor degree from the University of Oklahoma College of Law in 2016, and received a Bachelor of Arts degree in Political Science and History from the University of Oklahoma in 2013. While in law school, Mr. Sardella served as Topic Editor and 2L Mentor of the Oklahoma Law Review, and as a volunteer in the Volunteer Income Tax Assistance pro bono program. During his time in law school he was also an active member in the Oil & Gas, Natural Resources & Energy Society at the Oklahoma College of Law and Phi Delta Phi International Legal Honors Society.